Show your support for our incredible city. 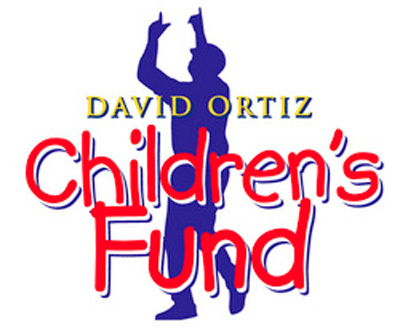 100% of proceeds from this T-shirt will benefit my foundation, the David Ortiz Children's Fund. Show your city pride today!